comfortably fitting into your home and lifestyle. 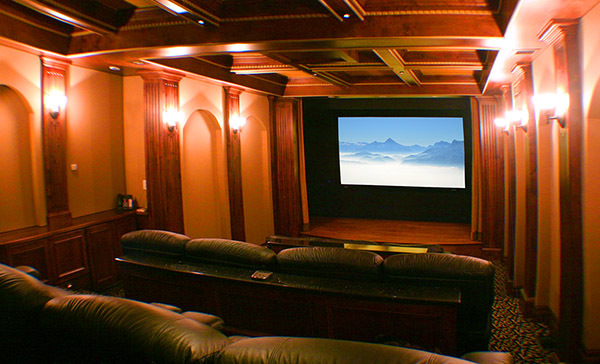 We provide a turnkey experience by supplying all aspects of home theater design, implementation, and ease-of-use. From the design to the installation of the project, the team at Audio/Video Environments demonstrated the highest professionalism. We would recommend them to anyone that desires an exceptional home theater experience.